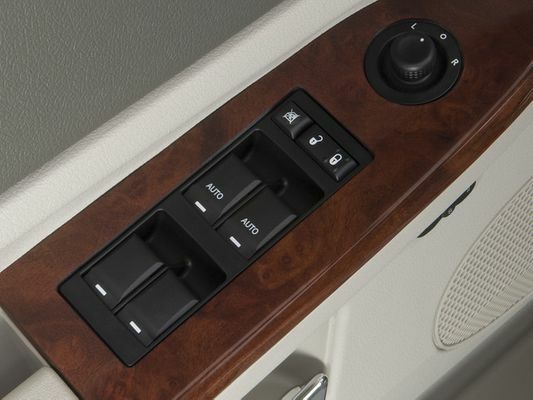 Overland Door Switch Bezels for the 2008-2009 Grand Cherokee. Set of 2 for driver and passenger doors. Same as OEM Overland.